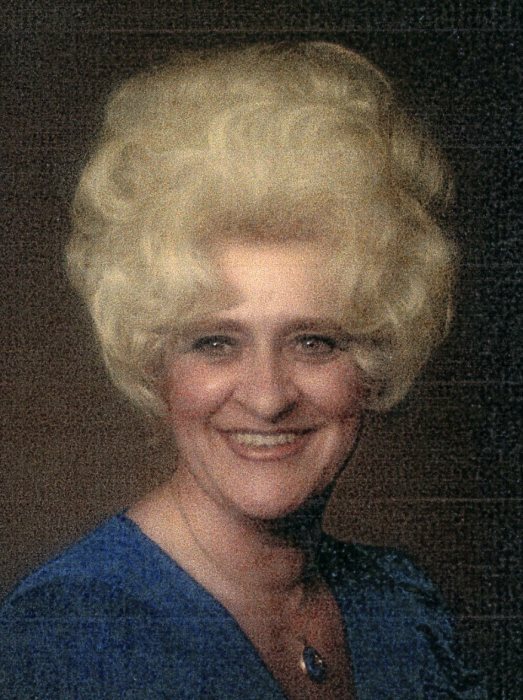 Patricia (Musin) Drane, 78, of Brackenridge, passed away Thursday, January 17, 2019 at the VNA Inpatient Hospice, Butler. She was born June 12, 1940, in Natrona to the late Clarence and Amelia Podolan Musin. Patricia started her working career at Allegheny East Mental Center in Wilkensburg, where she was a supervisor of the outpatient department. After moving from Allegheny East after 8 years, she stayed in the mental health system as supervisor of outpatient and also a therapist, where she remained until her retirement. Patricia was a member of Our Lady of the Most Blessed Sacrament Parish, Most Blessed Sacrament Church in Natrona Heights. For many years she was a girl scout leader and coached majorettes with the Hi Ramett's. She enjoyed ceramics, knitting, crocheting and gardening. Patricia is survived by her children, Deborah (Joseph) Mangini, of Slate Lick, Pamela (James) Yaconis, of Natrona Heights, John (Marla) Drane, of Sarver and Jeffrey Drane (Kathleen Lukac), of New Kensington; 14 grandchldren; numerous great grandchildren; her niece, Chrstine Miller; and by her brother, Robert K. Musin, of Brackenridge. In addition to her parents, she was preceded in death by her husband, Raymond E. Drane Jr. and by her daughter, Susan Tomsko. Services and burial for Patricia were private. Arrangements were under the care of the Cicholski-Zidek Funeral Home, Inc., Natrona Height s724-224-8688. To send an online condolence please visit www.cicholski-zidekfh.com.